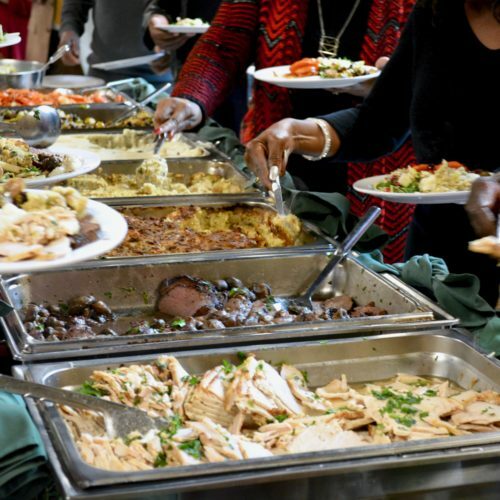 Scarritt Bennett Center offers on-site catering services for groups of 25 or more. Executive Chef Jennifer Threadgill and the catering services staff serve groups of any size and gladly accommodate a variety of dietary restrictions and preferences. Our catering services offers a variety of meal, beverage, and snack options, including desserts, appetizers and snack breaks as well as full meal options, including breakfast, lunch, and dinner. 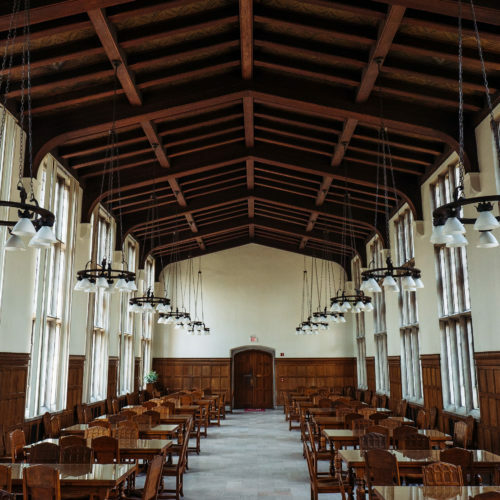 Meals and non-alcoholic beverages may be served by reservation in our Susie Gray Dining Hall. Meals, snacks, and beverage breaks can also be served in or near your meeting space. 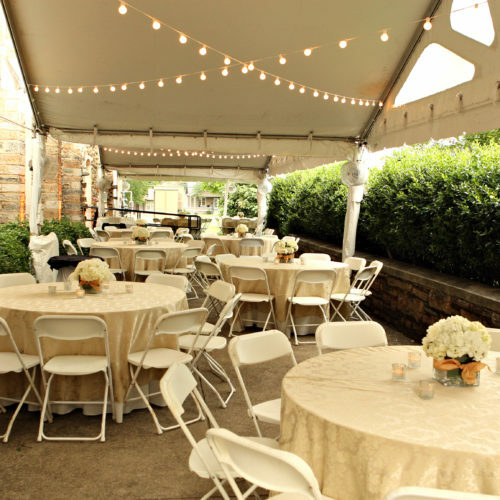 Scarritt Bennett Center has everything you need for your next special event. From hors d’oeuvres to plated banquets and everything in between, our catering staff is truly a cut above the rest. Our special events catering menu comes with linens and serve-ware included in the price. All you have to do is show up and enjoy! View our Special Events Menu. . . Whether you’re hosting a strategic planning day with your staff or you’re organizing a multi-day conference, Scarritt Bennett has plenty of delicious and affordable on-site catering options for your next event. 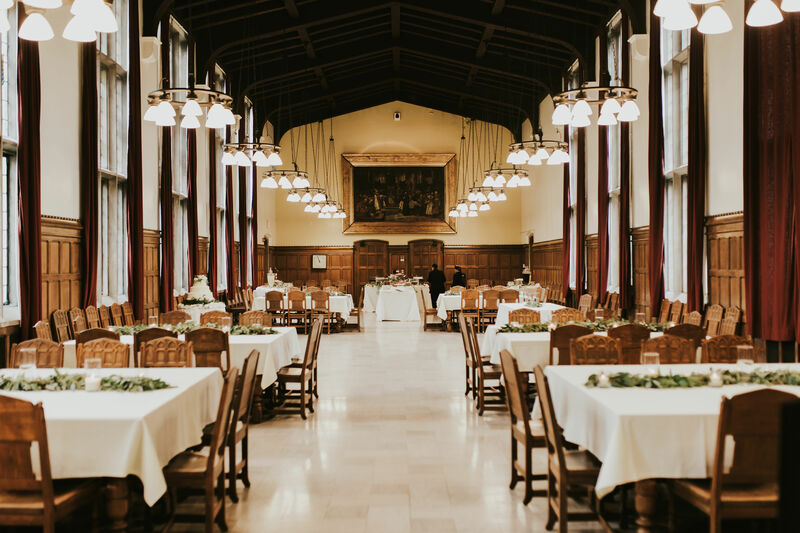 Meals can be delivered right to your meeting room, or you can opt for a chef’s choice buffet in our historic Susie Gray Dining Hall. View our Conference Catering Menu. . .
View this week’s lunch menu . . . Interested in catering your next event at Scarritt Bennett Center? Contact our sales team at sales@scarrittbennett.org.